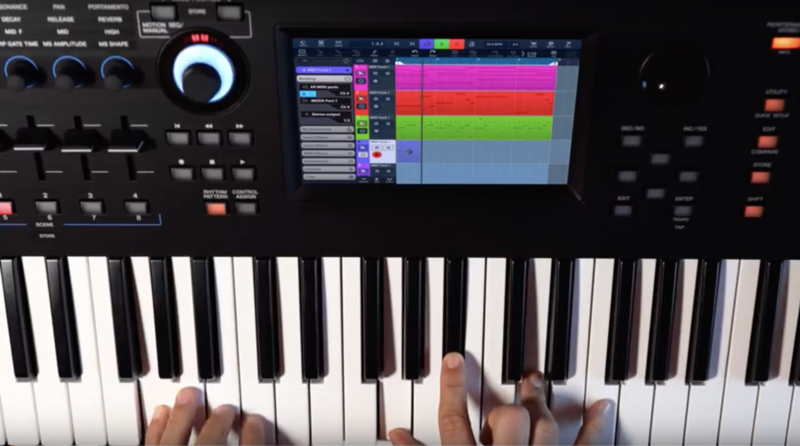 Last week Dom showed you how to record audio and briefly showed MIDI recording using MODX with Steinbergs powerful iPad DAW, Cubasis (check it out!). This week he focuses more on MIDI recording. Check out this cool video below to see this slick, easy to use and affordable recording solution!